Unbeetable Fizz is back - new and improved!! Hard to believe that Unbeetable tastes even better than before with no added sugar. You will love the taste and our redesign. We also introduced the six-pack that so many customers wanted. We are still a small independent company and need your help to spread the love of beets and have a positive impact on our health. 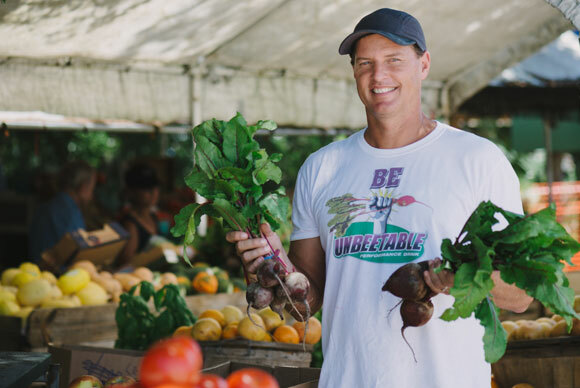 Below is interview with Craig Van Horn, CEO & Founder of Unbeetable with some insight into our story. We make beetroot juice…great beetroot juice. Ironically, I didn’t like beets…or at least I thought I didn’t a few years ago. The science got me interested because there are several important health benefits derived from this vegetable…and the science is real – double blind placebo studies replicated in multiple countries etc. After I learned the benefits, I tried several different beetroot juices – they were undrinkable for me. The health benefits were not enough…it had to taste good too. I partnered with Wake Forest University to build on their science and improve on their recipe. Unbeetable was born in 2012. I now love beets. 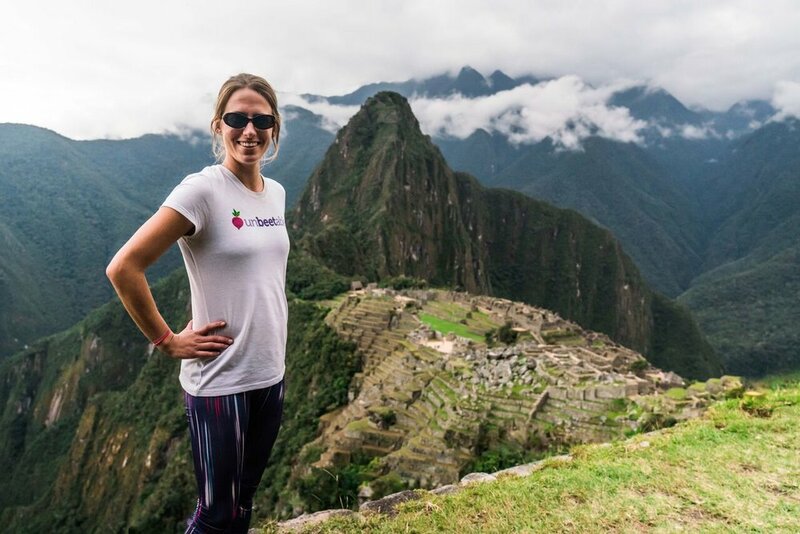 Unbeetable is a local, independent company. Our goal is to bring you the highest quality beetroot we can…and yes, it matters where you get the beets. Our beets and other ingredients are grown in the U.S.
How did you first get interested in doing this? Around this time I was introduced to Daniel Kim Shapiro at Wake Forest University who was performing clinical trials relating to dementia and Alzheimer’s and formed a partnership. Turns out the other health benefits of beetroot juice are even more important than just my desire for better athletic performance. Like many parents, I have both young kids and aging parents that I hope have a long and healthy life. I want my kids to drink healthy beverages and to avoid sodas – btw, they love Unbeetable. My parents are more interested in increasing oxygen and blood flow to the brain and other organs. My uncle is another example, his doctor prescribed medication for high blood pressure. Instead he started drinking beetroot juice and didn't need to go on medication for high blood pressure. Tell us about Unbeetable. Sell us on your product. What sets it apart? Unbeetable is beetroot juice that tastes great. Unbeetable is a natural beetroot juice beverage with no caffeine. It is also Gluten-Free and Non-GMO. The ingredients in beetroot juice have been clinically shown to improve cardiovascular performance, increase muscle efficiency, help maintain healthy blood pressure, and increase regional cerebral blood flow. You don’t have to listen to me, see prominent publications such as Runner’s World, Forbes, Wall Street Journal, WebMD, New York Times etc. What sets us apart? Unbeetable tastes better and generally has a higher concentration of naturally occurring dietary nitrate than its competition. Beetroot juice has solid science supporting these health benefits. What’s not to like? It is fun! I get to share my love of beets with others and make my small contribution to improving the health of our country. I am drinking an Unbeetable FIZZ right now. My kids had Unbeetable in their lunch today. We promise to continually strive to make Unbeetable better and plan to offer some new lines in the near future. If you were standing in front of your customer, what else would you want them to know about you, your product, and/or your company? Taste it. Unbeetable tastes great and it’s good for you. The science is real, but test it yourself. Buy a case and you will experience the benefits first hand. Our best testimonial is that we have a large and growing base of repeat customers. We hope that you will be one too. p.s. don’t worry if your urine is pink – it is not blood and you don’t have to rush to the hospital. A little color is fun and healthy. Also, don’t be afraid to lightly shake the can!